Tansey Soderstrom has been a licensed Real Estate practitioner for over 30 years. She founded Sterling International Realty in 1989. In 2004 she acquired the Sotheby’s Franchise, where she was the Broker until starting The Real Estate Firm of Orlando in 2013. Located in the Dr. Phillips Marketplace, The Real Estate Firm of Orlando specializes in the luxury home market. 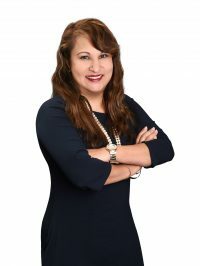 Dedicated to giving back to her profession and the community, she donates her time as a National Association of Realtors trained mediator for the Orlando Regional Realtor Association. Tansey also served on ORRA’s Grievance Committee as well as the Strategic Planning Committee. She is a past Chairman of Professional Standards Committee and in 2012 was granted the honor of being appointed to the Board of Directors. 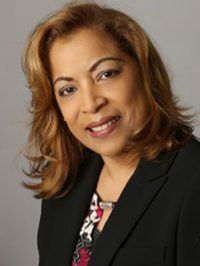 In 2013 she became a member of the Salvation Army Women’s Auxiliary, while continuing with Professional Standards Committee as well as a Director for Florida Realtors. In 2014, she chaired The Community Relations Committee as well as continuing with Professional Standards Committee. 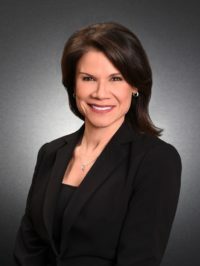 In 2015, she started her 3 year term as a Director for the Orlando Regional Realtor Association and appointed to serve as Florida Realtor 2015 Professional Standards Forum Member. Tansey also contributions to RPAC as a Major Investor, this helps the community with homeownership rights and Silent Angels, a charities that helps Florida Realtors. Tansey believes that her relationship with the Realtors and Staff that work with her on a daily basis translates into the best customer service The Real Estate Firm of Orlando can provide. The culture of the company is one of a strong team growing together.